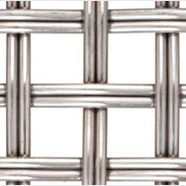 Texo 3x3/1,5 | opening 3 mm wire 1,5 mm - Sovatec Industriale S.r.l.Texo 3x3/1,5 | opening 3 mm wire 1,5 mm - Sovatec Industriale S.r.l. 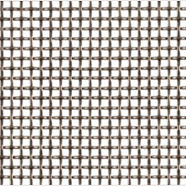 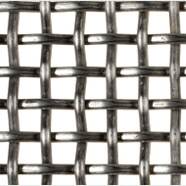 It is the classic square wire mesh, woven with any dimension of wire and mesh, starting from wire diameter 1,2 mm and mesh 1,5 x 1,5 mm. 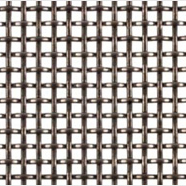 It may have, according to the wire/mesh ratio, one or more crimp per mesh. 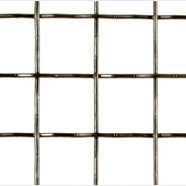 The wire mesh are supplied in panels or in rolls with a maximum width of 2150 mm. 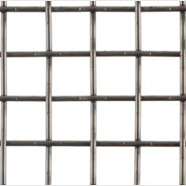 Other combinations are available on request.